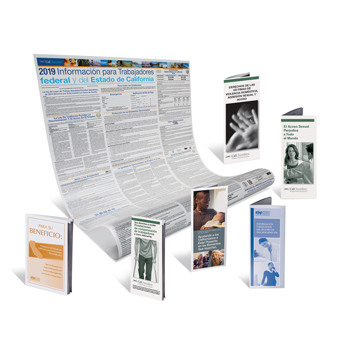 Compliance Alert: The 2019 pamphlet reflects mandatory updates effective March 2019. 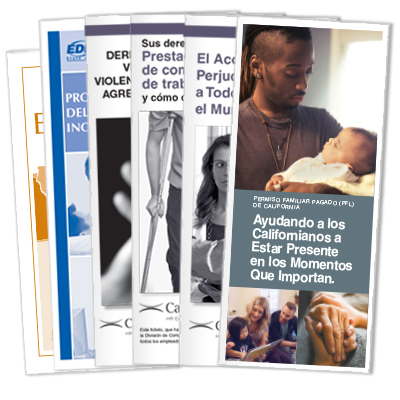 Each pack contains 20 SDI pamphlets in Spanish. 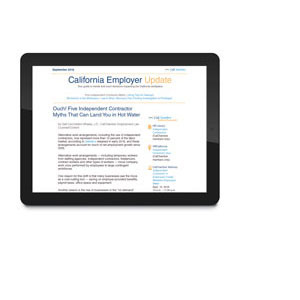 Since you have Spanish-speaking employees you'll need English and Spanish versions.